Want the Kiawah Island lifestyle — including membership to the exclusive Governor’s Club at Kiawah Island Resort — without the Kiawah Island price tag? 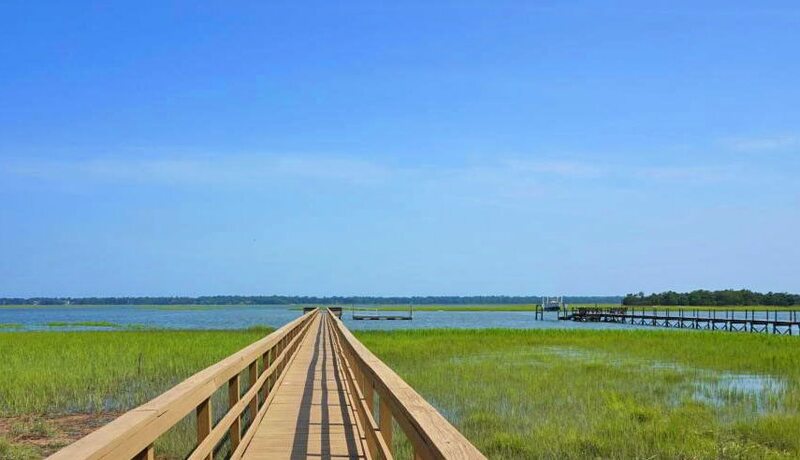 You’ll definitely want to discover Kiawah River Estates. Single family homes are available starting at a very accessible $200,000 and go up to several million dollars. 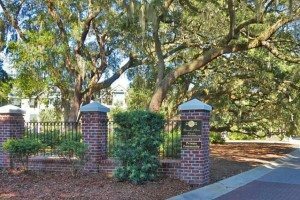 This gated golf course community is located on the southern tip of John’s Island, less than 2 miles across the marsh from Kiawah Island. It’s conveniently near the shopping and dining destination of Freshfields Village. Originally a cotton and indigo plantation, the neighborhood was developed in the early 1990s as Hope Plantation. In late 2005 it was rebranded as Kiawah River Estates. The land is a nature-lover’s paradise with lush landscapes punctuated by picturesque native wildlife. Outdoor activities abound with beaches, Bohicket Marina and the Mullet Hall Equestrian Center all within a short drive. Downtown Charleston is approximately 35 minutes away by car. Kiawah River Estates amenities include a clubhouse, tennis courts, swimming pool, exercise room and community dock. Many homes back up to the semi-private Oak Point Golf Course, owned by Kiawah Island Resort. This Clyde Johnston-designed, Scottish-American par 72 has been rated among “America’s Best” golf courses by Golfweek magazine. Residents also have access to four public golf courses on Kiawah Island: the Ocean Course, Cougar Point, Osprey Point and Turtle Point. You may join the nearby Seabrook Island Club for access to two golf courses, tennis, an equestrian center, fitness center, swimming pools and restaurants. In addition to its own amenities, Kiawah River Estates residents have access to the exclusive Governor’s Club at Kiawah Island Resort. This is the only opportunity to join the Governor’s Club without living behind the gates of Kiawah. Membership includes golf, tennis, pool and/or social categories. All levels include access to each of four Kiawah Island Golf Resort pools and optional access to The Sanctuary indoor pool. In addition to guest allowances, you may also add non-resident family members to pool membership. There is no initiation fee to join the Governor’s Club and annual membership starts at just $2500. Members also enjoy shopping and dining discounts and private beach access. Disher, Hamrick & Myers’ Real Estate agents are happy to help you navigate this wonderful community. If you are interested in buying or selling a home here, contact us at 843.577.4115. This entry was posted in Charleston Neighborhoods, Explore the Charleston Area, The Islands. Bookmark the permalink.